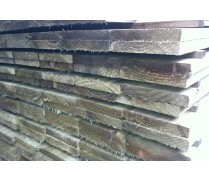 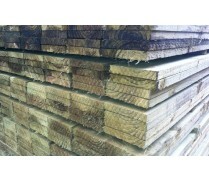 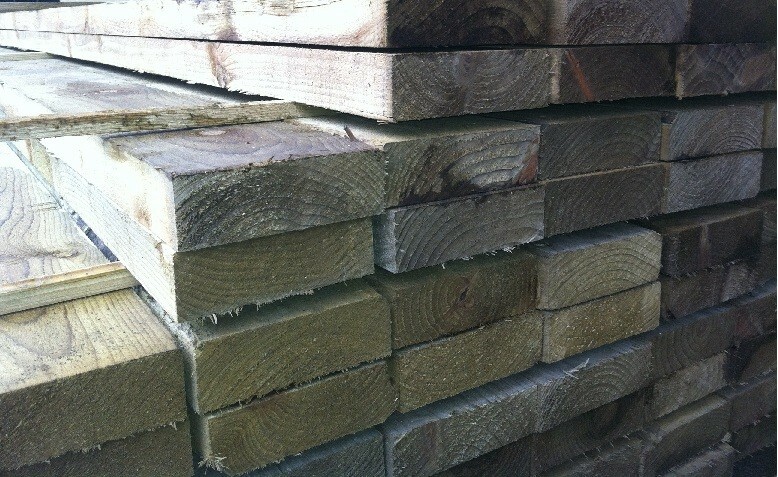 150mm x 50mm (6" x 2") rails are perfect for capping on top of closeboard fencing. 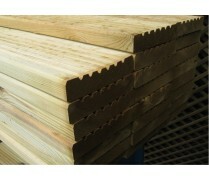 The rails also are ideal to use as gravel board cleats. 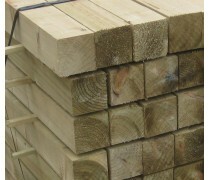 The product is made with pressure treated timber timber to prevent rotting and to give a longer life expectancy.